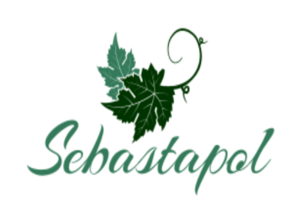 Sebastopol Apartments is an affordable living community offering great customer and residential services. We offer one and two bedroom units, with both upper and lower levels. We have an onsite laundry facility as well as trash pick-up. We are centrally located to the local school, library and shopping.